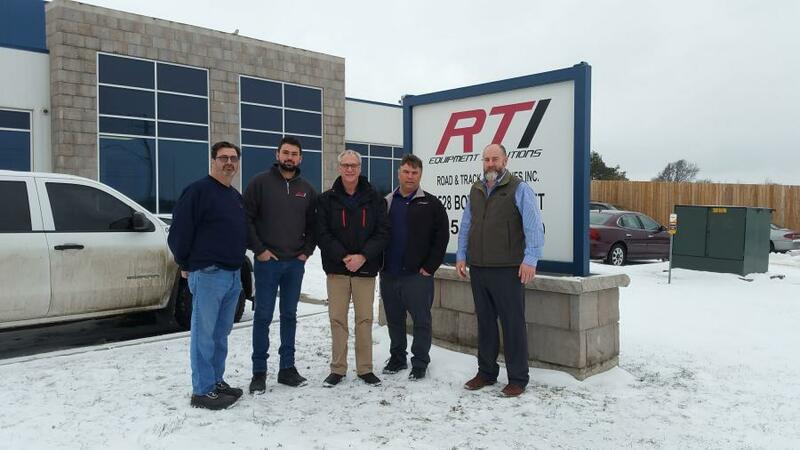 Hyundai Construction Equipment Americas has announced the addition of RTI Equipment Solutions Inc. to its authorized dealer network for the Greater Toronto Area. RTI has been focused on heavy equipment service and transport for many years, and will be a valued addition to Hyundai's Canadian territory. 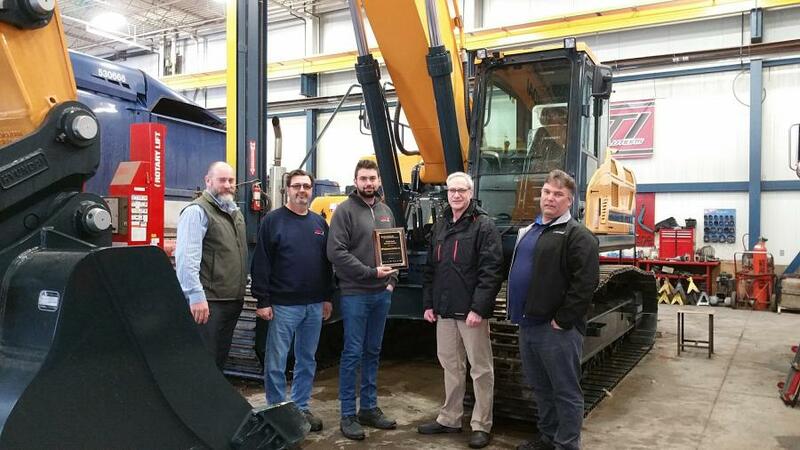 With the addition of this new dealership, Hyundai's North American network now includes over 70 dealerships operating in just over 150 locations, offering sales, service and parts for the full line of Hyundai excavators, wheel loaders, compaction rollers and other construction equipment.